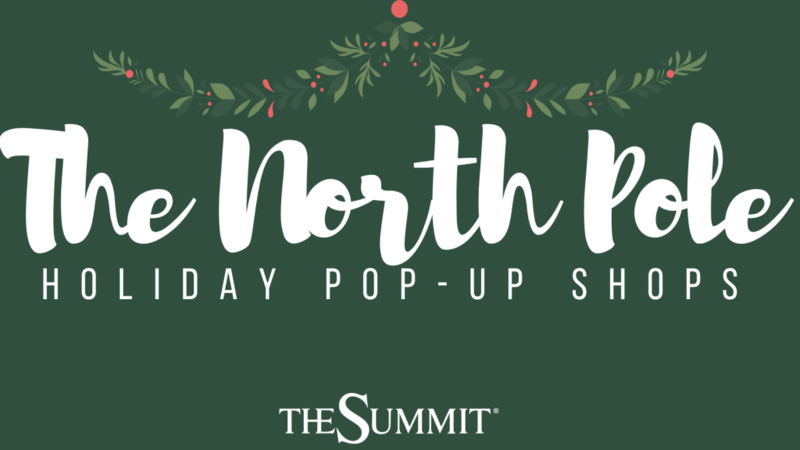 Join us this holiday season at The North Pole Holiday Pop-Up Shop, where you can find unique gifts for everyone on your list! Located next to the Cinema. Enjoy shopping at The Birmingham Candy Company, Cypress and June Boutique, The Arts & Crafts Company and the Mountain Brook Art Association’s Annual Art Show! In addition to our pop-up shops, Santa visits will be available daily and professional photography on Fridays-Sundays. To make an appointment, visit our website for more information.